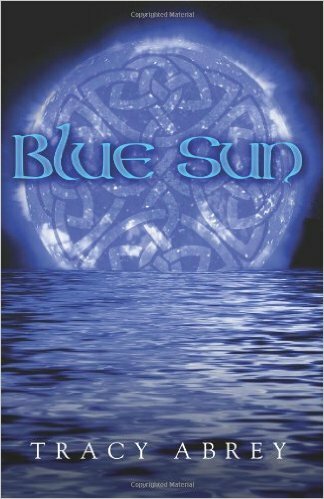 “Blue Sun,” by Tracy Abrey, is a YA urban fantasy novel about a teenager whose world is turned upside down when she moves to the Isle of Man. She expects challenges adjusting to the new environment, but she never could have imagined the adventure that awaits her, involving danger, mystery, and mysticism. The main character, Genny, moves to the Isle of Man for her last year of high school, although she’s already been accepted to the nuclear science and engineering program at MIT. Abrey employs powerful, first-person writing to put the reader in Genny’s head as she navigates the twists and turns of the plot. With lots of descriptive figurative language, Abrey draws the reader into a plot that builds dramatically all the way to its climax. One of my favorite things about the book is Genny. She’s a well-rounded character who has her flaws but is able to rise to the occasion with determination. If you’re a fan of YA fantasy, then “Blue Sun” is a recommended read!